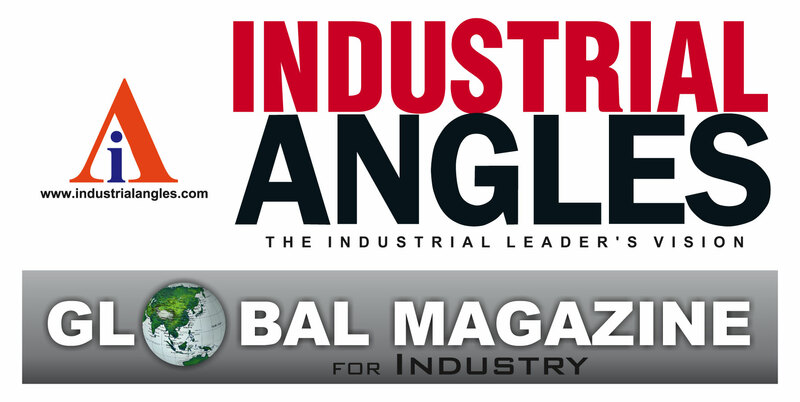 INDUSTRIAL ANGLES is a leading and fast growing global magazine serves for distinct sector like CEMENT, STEEL, POWER, and MINING.It has 360 degree view experience, expertise and exposure to provide enriching experience to our readers with right blend of technical content along with the some incredible insightful content. Industrial Angles Magazine explores the dynamics of major sectors of engineering through industry analysis, technology updates, personal interface, and latest product Reviews. It is the only magazine to deliver the latest happening which is our key to our readers and also update them about exhibitions, seminars and trade fairs happening around the globe. It has strong brand recall and reach. We encourage the technical experts to contribute their insightful experience andknowledge to our readers.We support the new technological advancements in the industry and strive to promote them. It also aims to reach to your target audience and deliver your knack to them. To achieve the status of an ideal and leading media channel for products and concepts by maximizing the blend of traditional advertising media with technology as well as capitalizing on our widespread network and alliances. More than 30 years of industries experience. Industrial Angles directly reaches to the doorstep of your key decision makers and your target customers. A unique blend of traditional advertising with innovation and creativity. Extremely well thought off and structured distributed network and reach. We are totally committed towards attain our clients need and important attribute for us. Industrial Angles is an official Media Partner of GMI Global which is conducting India & South Asia CBI (CEMENT BUSINESS AND INDUSTRY) 2013, Seminar and Conference. We are official Media Partner of AUCBM (Arab Union for Cement and Building material) is now conducting "18th Arab International Cement conference and exhibition. We are official media partner of MMMM (Minerals, Metals, Metallurgy& Material). Media Partner for India Solid Fuel Summit 2013. LUOYANG CEMENT ENGG. DESIGN & RESEARCH INSTITUTE CHINA. National council for cement and building material. Loesche Germany, Fuchs lubricants Germany.